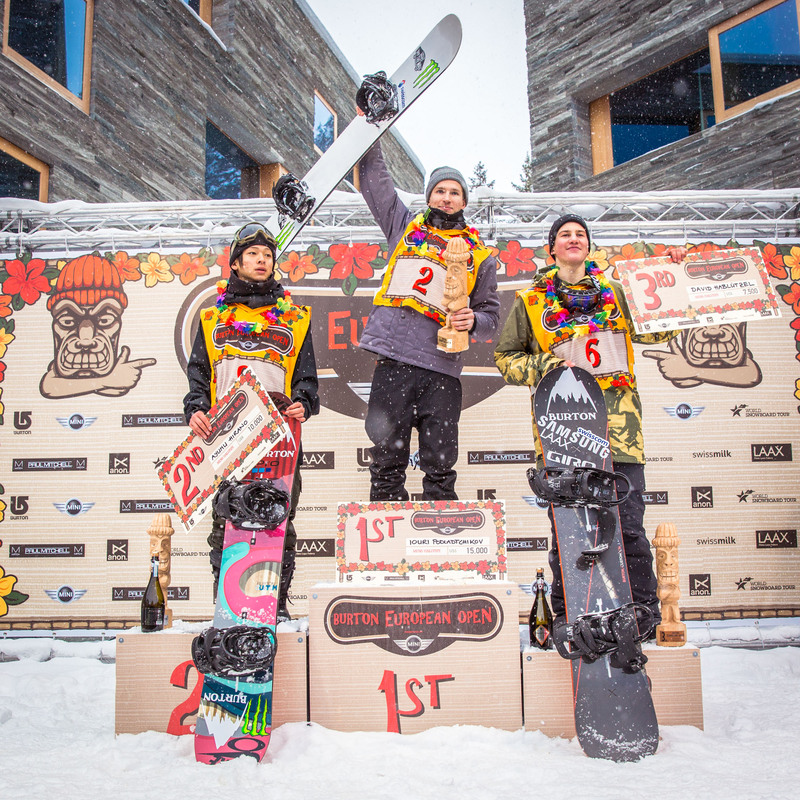 In a Hawaiian themed event, Monster Energy’s Iouri Podladtchikov wins the men’s Halfpipe contest at the 16th annual Burton European Open, which took place in Laax, Switzerland. 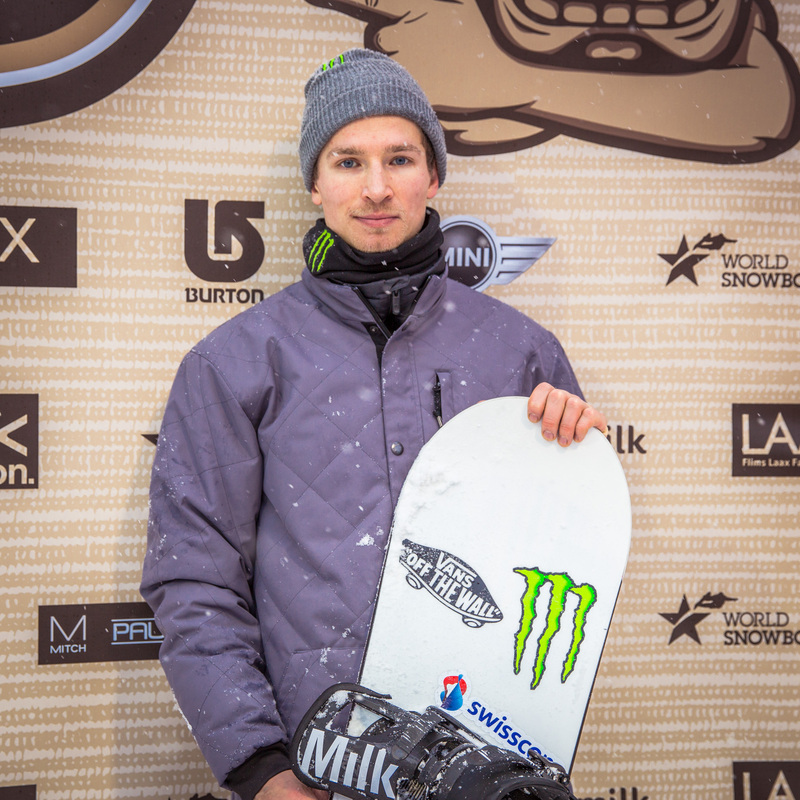 In a Hawaiian themed event, Monster Energy’s Iouri Podladtchikov wins the men’s Halfpipe contest at the 16th annual Burton European Open, which took place in Laax, Switzerland. Teammates Ayumu Hirano backed him up with a second place win and Chloe Kim takes second in Women’s Halfpipe and Jamie Anderson Takes second in Women’s Slopestyle. 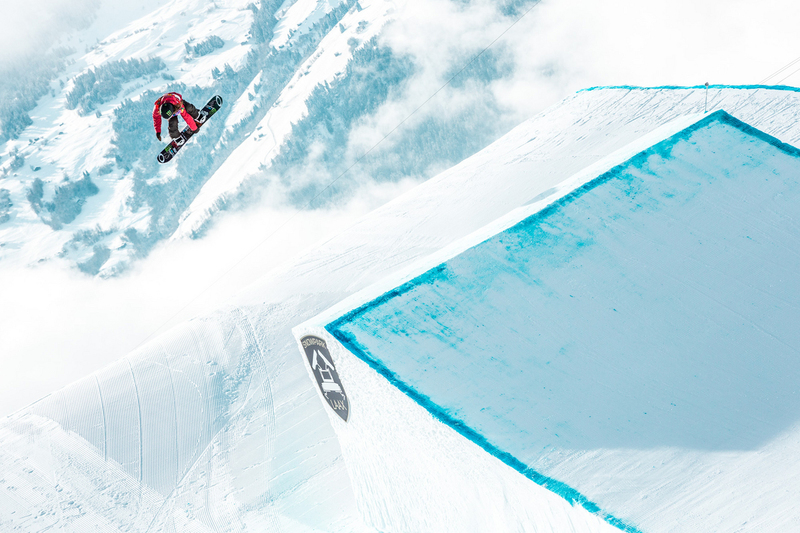 Coming off park and ’pipe perfection and idyllic weather at X Games Aspen 2015, competitors were welcomed to Laax Resort with foreboding skies, snow, and flat light. Weather aside, the defending BEO champ Podladtchikov dropped in with a huge 20’ Method and seamlessly mixed a veteran bag of technicality, amplitude and his authentic skate style for a 90.25 – a score that would hold through finals. The pipe was fast and riders were going huge, notably Podladtchikov's Swiss countrymen Arthur Longo, and David Habluetzel. 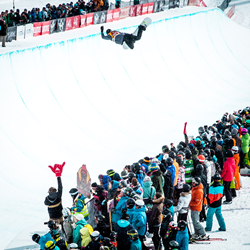 Monster’s Hirano came screaming for vengeance after two controversial podium misses at Dew Tour and X Games Aspen 2015. While the Swiss had amplitude and style, Hirano combined both attributes with next-level technical prowess to catapult himself into second. All eyes were on Hirano as the only challenger to Podladtchikov as the contest came to a close. Though his second run was a banger with a hugely stylish Alley-Oop 720, besting his first score with an 88.75, just like the Olympics, he was forced to settle for second. With only six female riders in finals the ladies had the benefit of three runs - and finishing up a three-way battle that had started in qualifications between Kim, Queralt Castellet, and Kelly Clark. Queralt wound down and couldn’t land a run, which left the ongoing story of the year: Clark versus Kim. Kim went big and grabbed her McTwist well and proper, but Clark’s first run score, like Podladtchikov held for all three runs. 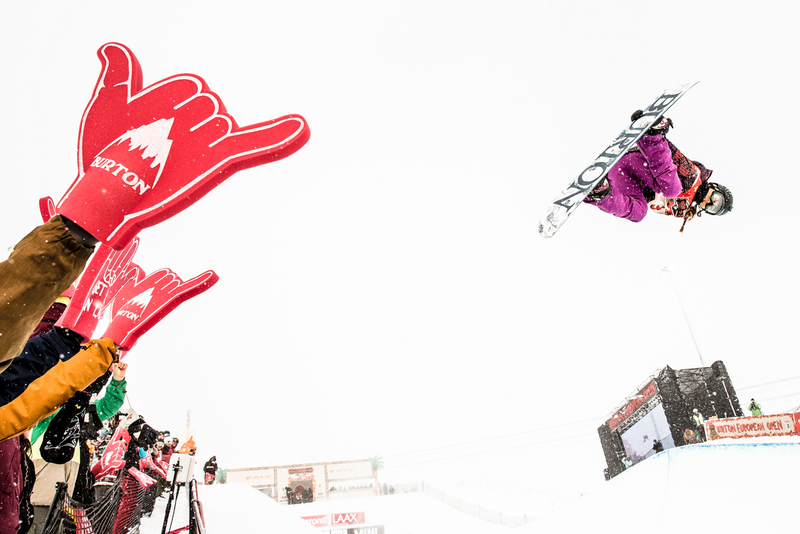 In Women’s Slopestyle perennial favorite Anderson battled a well groomed yet slower than usual slopestyle course. With her token style, power and board control, Anderson powered into second place, while Kiwi newcomer Christy Prior won her first major contest beating out the Olympic Gold Medalist. For more on Podladtchikov, Hirano, Kim and Anderson check out http://www.monsterenergy.com and http://www.facebook.com/monsterenergy. The site is dialed with exclusive photos, videos, and behind-the-scenes updates featuring Monster Energy athletes. Based in Corona, California, Monster Beverage Corporation is the leading marketer and distributor of energy drinks and alternative beverages. Refusing to acknowledge the traditional, Monster Beverage Corporation supports the scene and sport. Whether motocross, off-road, NASCAR, BMX, surf, snowboard, ski, skateboard, or the rock and roll lifestyle, Monster is a brand that believes in authenticity and the core of what its sports, athletes and musicians represent. More than a drink, it’s the way of life lived by athletes, sports, bands, believers and fans. See more about Monster Beverage Corporation including all of its drinks at http://www.monsterenergy.com.